Specialising in professional, mobile spray tans throughout Melbourne, the owner of Sun Kissed Suse, Susie MacNamara, wanted to reflect her down-to-earth nature, professional tanning expertise and friendly attitude. In order to radiate a fun and summery yet professional and clean design, we opted for a resort feel for the branding, with the logo and identity bold in turquoise and yellow colours against a crisp white background. 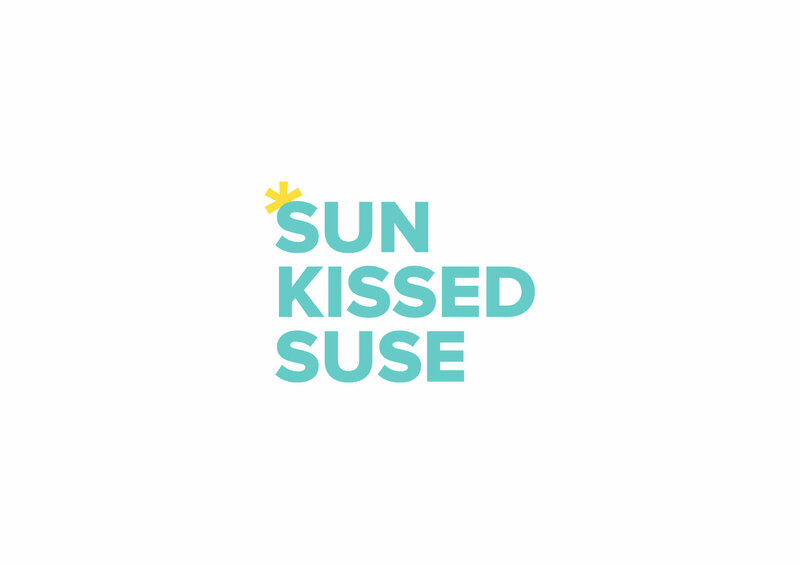 The logo, with its simple yet effective sun feature, also demonstrates the fuss-free and convenient nature of Susie’s business. The website reflects the created identity, with imagery that complements the logo and easy to follow copy, including a downloadable tanning tips PDF. 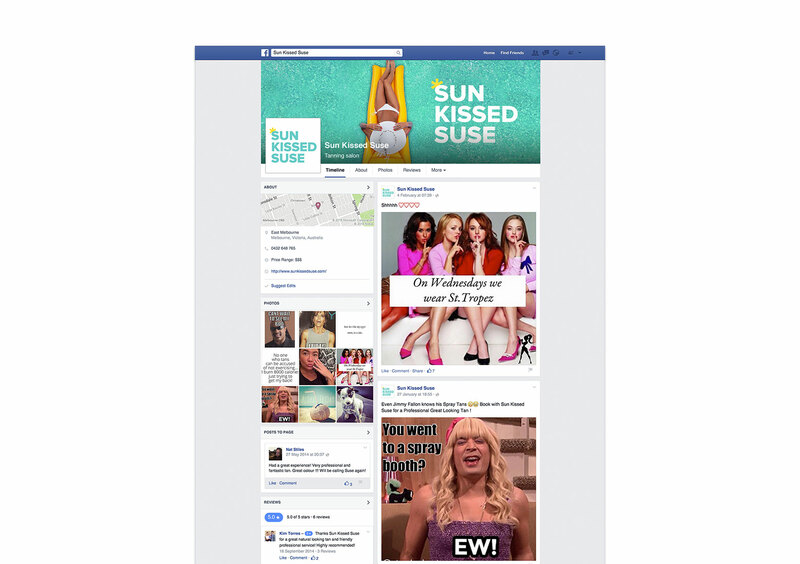 The Facebook cover and profile image marry well and pull Sun Kissed Suse’s branding together perfectly.